You've seen it all over by now. 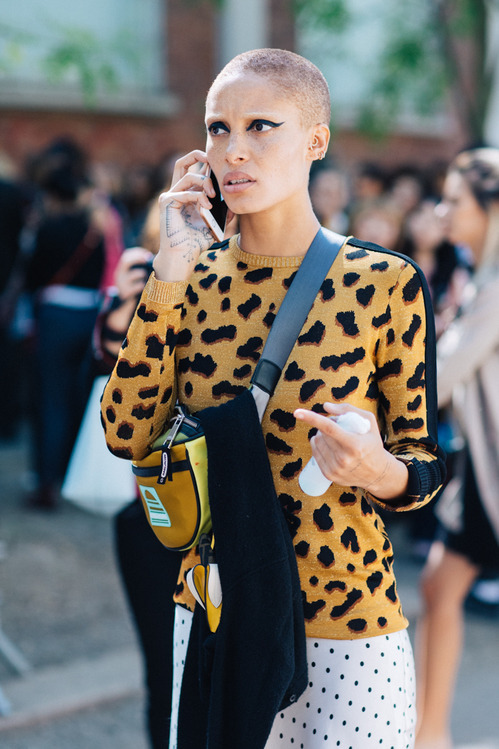 The leopard print has made a comeback. 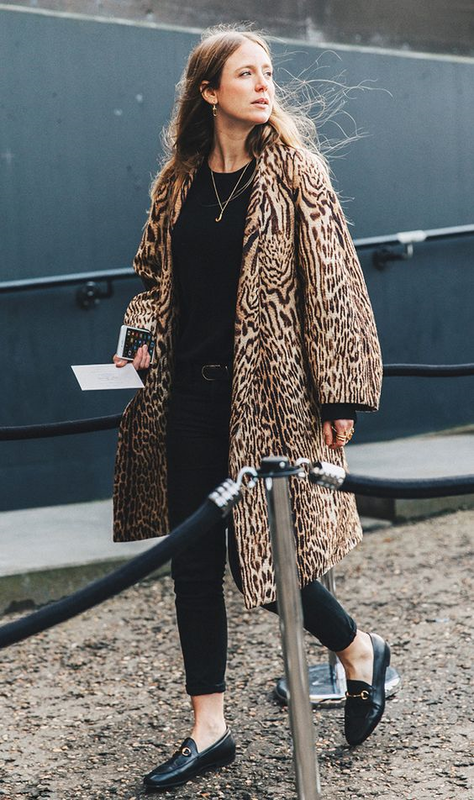 Whether you want to go full bold by wearing the print from head-to-toe or style it with a plain T-shirt and/or leather jacket or do a sweet girly look, the leopard print is one of the trends you need to own now. 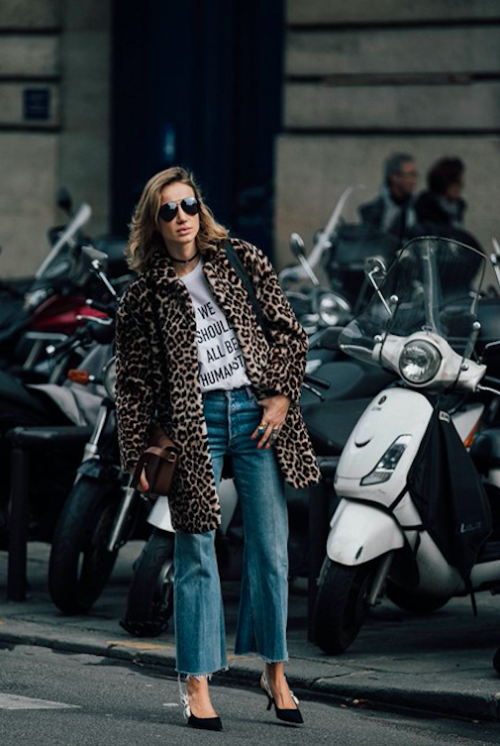 Here are some inspiring ways on how to style the print and where you can get them; from tops to shoes.